Get earthy with it! 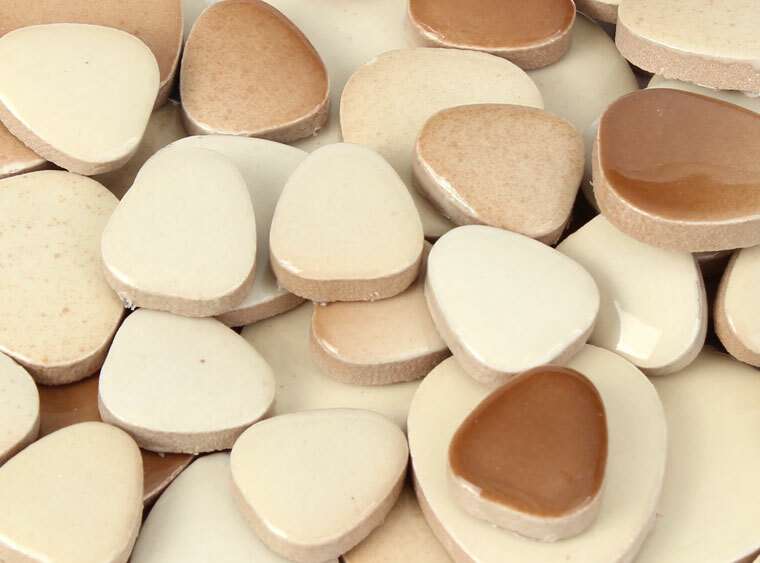 These pebbles will lend your project an organic vibe. Coverage : Approximately 90 square inches per 1 lb. bag.